In Vince Vaughn’s upcoming role, he’ll play long-distance landlord to a property in Chicago. Or, at least, that’s his hope. 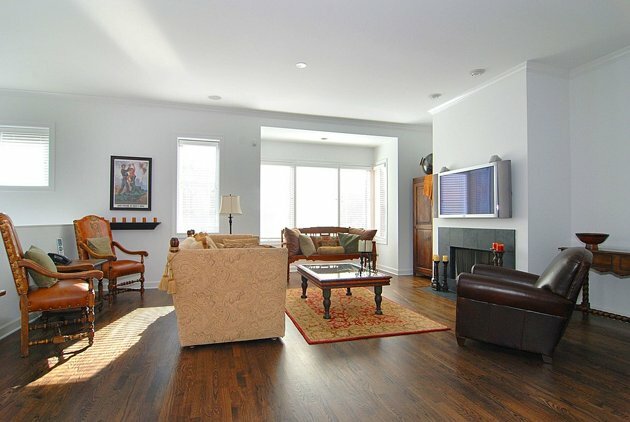 The comedic actor has listed his townhouse for rent for $9,500 a month. 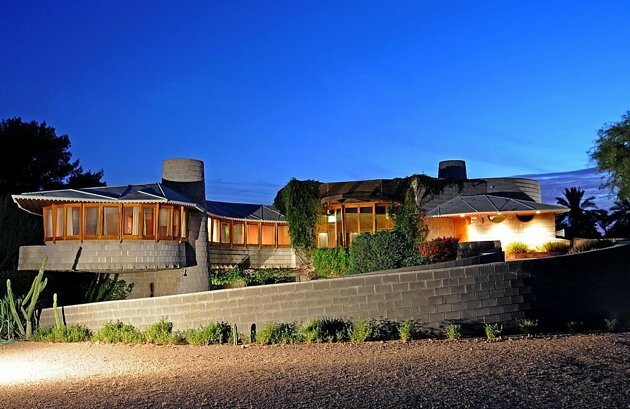 The dispute over an important Phoenix home designed by Frank Lloyd Wright has been resolved, according to the Frank Lloyd Wright Building Conservancy. On Thursday, Dec. 20, the group announced that it had successfully engineered the sale of the David and Gladys Wright House, saving it from demolition after a long battle. The house at 5212 E Exeter Blvd, Phoenix, AZ 85108 was last listed for $2.515 million. An anonymous benefactor agreed to buy the desert gem and transfer the property to an Arizona not-for-profit organization responsible for the restoration, maintenance and operation of the David and Gladys Wright House. The Guggenheim Museum in New York was designed at the same time as the David and Gladys Wright home in Arizona, using the spiral staircase as its central element. 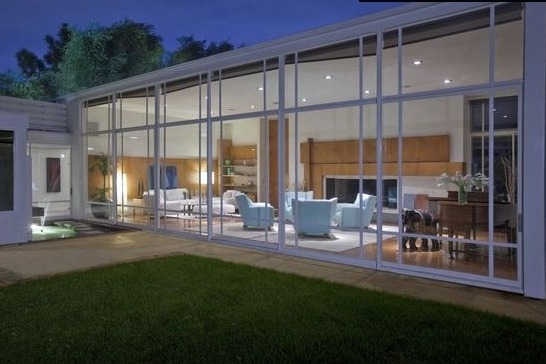 Source: Turbosquid.comThe home was completed in 1952 for Wright’s son David and his wife, Gladys. What makes this particular property important is that its spiral staircase design foreshadows the breakthrough design of the Guggenheim Museum in New York. It is the only one of Wright’s single-family homes that utilizes that circular spiral plan.The home’s fate was the subject of a huge dispute. Sold in June 2009 for $2.8 million by Wright’s heirs, the home was re-sold in June 2012 to a group of developers, whose plans to demolish the property to develop new housing on the site led to a battle over the building’s landmark status and fate. Over the past six months, developers at 8081 Meridian battled the city of Phoenix before dropping their bid in late October to demolish the home and develop the land. Their contention was that the home had not been designated a landmark prior to their planning process. But on Thursday, news of the home’s sale capped months of back-room dealing and public lobbying by supporters who gathered 28,000 signatures in addition to identifying a new, albeit anonymous, owner. Next to New York City, gay realtor Los Angeles reports Los Angeles has the largest number of gay residents in the United States. 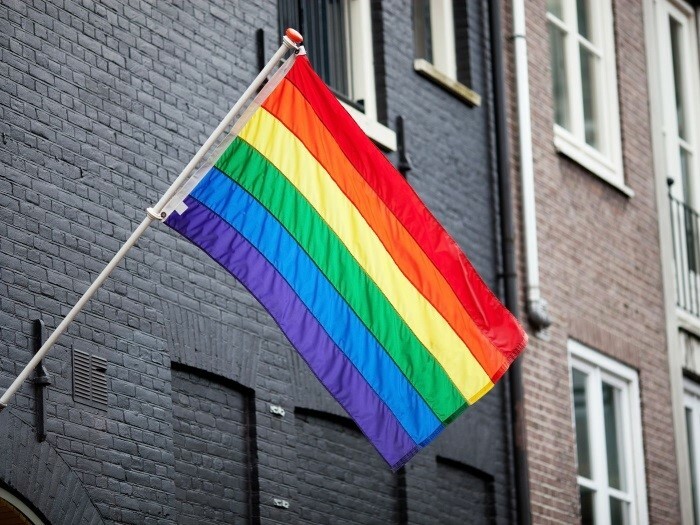 Known as a tolerant city in part due to the presence of the large entertainment, arts and fashion communities, Los Angeles has a long history of being a city where gays aren’t afraid to be “out and proud”. Many gay enclaves are located near Downtown LA and West Hollywood. According to gay realtor Los Angeles, some of Los Angeles’ top gay neighborhoods include Silver Lake, West Hollywood, the San Fernando Valley, Hollywood, Los Feliz and Long Beach. Located east of Hollywood and north of Downtown Los Angeles, Silver Lake lies between the I-101 and the I-5 freeways. Silver Lake is a hilly community of neighborhood businesses, funky restaurants, farmers markets, eclectic shops and a thriving indie music scene. Silver Lake contains a thriving Hispanic population as well as a mix of hip 20-somethings, artists and young families. Griffin Park provides outdoor recreation and incredible views. Homes are less expensive than Hollywood and Los Feliz with a mix of avant-garde styles. Popular gay businesses and hangouts include Rough Trade for clothing and accessories and the Akbar lounge for drinks and the city’s best jukebox. Nightlife can also be found at Faultline, one of LA’s most leathery bars, MJ’s and the Other Side. 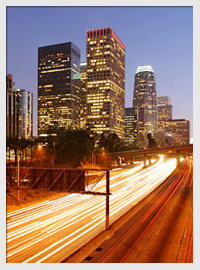 According to gay realtor Los Angeles, West Hollywood is one of Los Angeles’ most popular gay neighborhoods. Known as the “hip and happening” center of gay life in LA, West Hollywood (or “WeHo” as locals affectionately call the community) is a neighborhood that embraces the unique and trendy. Centered at the hub of Santa Monica Boulevard and the legendary Sunset Boulevard, West Hollywood is the place where gays (and straights) go to get their “party on”. A few of the more popular nightspots include the Abbey, Fubar, Gold Coast, Micky’s , Mother Lode, Rage and The Palms. Some of LA’s most popular celebrity hangouts lie in West Hollywood including the Troubadour, Cecconis’s, Dan Tana’s, Viper Room and the Tower Bar at Sunset Tower. Adjacent to Hollywood and Silver Lake and hugging the hills near Griffith Park is Los Feliz. Gay realtor Los Angeles reports Los Feliz is quieter, statelier than its neighbors to the south and is home to more expensive homes and many celebrities as well as small studio apartments. Members of the LGBT community looking for more affordable housing are moving twenty-five miles south to Long Beach. Long Beach has a strong economy with a thriving manufacturing and healthcare presence. Housing options range from beachfront condos and apartments to older single family homes. 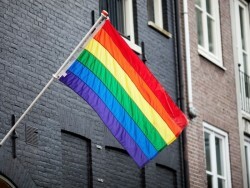 A thriving gay community is located in Alamitos Beach with many LGBT owned businesses centered on the Broadway corridor. The estate once belonging to the late Italian designer Gianni Versace, who was murdered outside the mansion in 1997, is on the market for $125 million in Miami. The 18,838-square-foot home, dubbed “Casa Casuarina,” features 10 bedrooms, 11 bathrooms, and a 24-karat gold lined pool, according to Zillow. The home, originally built in 1930, was once an apartment building until Versace purchased it in 1992 for $10 million. He spent $33 million renovating and expanding the home. Following his death, the estate was purchased in 2000 for $20 million by telecom entrepreneur Peter Loftin, who in 2009 turned the mansion into the boutique hotel Villa by Barton. While homes listed at $100 million and over are rare, international buyers in recent months have been sweeping up some of these big U.S. buys. For example, Yuri Milner, a Russian investor, purchased the Spellor Manor in Silicon Valley for $100 million, and another Russian billionaire purchased an $88 million New York City penthouse for his daughter. “Miami is now seeing prices like it’s never seen before, with an influx of international buyers, so it’s the perfect time to sell this trophy property,” Coldwell Banker listing agent Jill Eber, who shares the property listing with another agent, told The Wall Street Journal. Forty-two percent of Americans say they wouldn’t want a celebrity as a neighbor, and they especially wouldn’t want to live anywhere near the cast of the reality TV show “Jersey Shore,” according to the fifth annual Zillow Celebrity Neighbor Survey for 2012. On the other hand, 11 percent of those surveyed, said they’d most like to be neighbors with Tim Tebow, the Denver Broncos quarterback. Tebow had the highest ranking among celebrity neighbor wannabes. Meanwhile, Angelina Jolie and Brad Pitt as well as Jennifer Aniston and Justin Theroux followed close behind for top celebrities to live near. As for this year’s worst celebrity neighbors, Charlie Sheen, Lindsay Lohan, and Kim Kardashian came in behind the Jersey Shores cast. The Jersey Shores cast has nabbed the No. 1 spot for worst celebrity neighbors for the past two years in the survey. The poll found a growing number of Americans saying they wouldn’t want to live near a celebrity, up from 27 percent compared to last year’s survey. While many celebrities head to Malibu for vacation homes and away from the bright lights of Hollywood, others flee to more rural areas for respite. 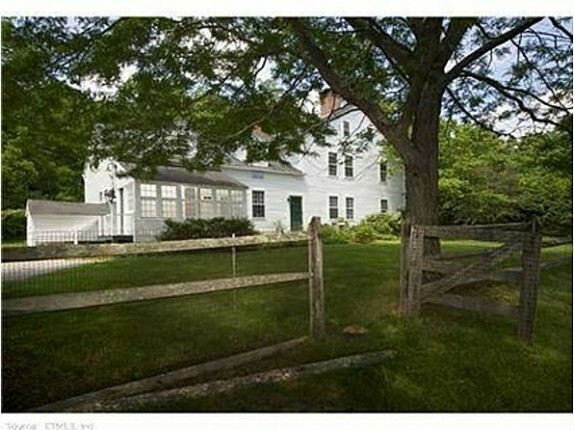 Renee Zellweger chose Connecticut for a vacation spot, picking up a pastoral estate in November 2004 for $1.32 million. The blonde starlet recently listed the home for sale on the Pomfret Center real estate market for $1.5 million. According to Real Estalker, Zellweger’s Connecticut home isn’t the only Northeast estate she owns. She also has a place in the New York beach getaway, the Hamptons, which she purchased in 2003. Although an A-List actress with more than a handful of acting awards under her belt, as well as a slew of roles in critically-acclaimed movies like “Jerry Maguire,” “Bridget Jones’s Diary,” “Chicago” and “Cold Mountain,” Zellweger is a private and low-profile celebrity. Her desire for privacy is reflected in 39-acre estate in rural northeast Connecticut. Although the place is only 3.5 hours from New York city, the property also has a helicopter landing area for those who prefer a more discreet way of travel. The sprawling farmhouse was extensively updated by Zellweger in the seven years she owned the property, although the work was done in such a way to maintain the charm of the 1770′s-era home. Zellweger’s home features 4,287 square feet with 4 bedrooms, 3.5 bathrooms, 4 fireplaces and dark wood-beamed ceilings and hardwood floors. The grounds have also been extensively landscaped, with varying levels of terraces, gardens and stone walls. Included on the property are a guest house with its own kitchenette, as well as an antique barn and entertainment pavilion. The listing is held by Jonathan Radford of Coldwell Banker. According to Zillow’s mortgage calculator, a monthly payment on Zellweger’s home would be $5,579, assuming a 20 percent down payment on a 30-year-mortgage. If walls could talk, the ones in this 50s-era home would probably be slurring from all the highballs. Frank Sinatra rented it in his Rat Pack heyday and sublet the guest house to Marilyn Monroe. It was the site of her last photo shoot and allegedly where she met the 35th president for an affair. If it looks familiar, it may be because you watch TV or movies. It’s been a set in “Dreamgirls,” Usher’s “Burn” video and “Mad Men,” among many others. The latter makes perfect sense since the whole property is decorated in period motif. The seller makes the case that you can bring in a couple hundred thousand dollars a year easy just renting it out as a set. That’s not going too far to offset the $12 million asking price, but you might not need the money. STATS: A 7,847-square-foot home with five bedrooms and 5½ bathrooms asking $4.4 million, or $560 a square foot. 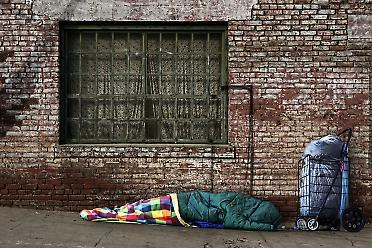 Property taxes in 2011 are $35,003. The house was originally listed for $5.9 million in 2008 and taken off the market a year later. DETAILS: This shingled, Hamptons-style home sits on 1.4 acres on the side of Lake Oswego’s Iron Mountain. The study is paneled in African mahogany. The master bath, which includes a steam shower, looks out at Lake Oswego, Mount Hood and the Willamette Valley. The house also has a wine cellar, a theater, a four-car garage and an outdoor fireplace. The shelves in the office were designed to accommodate the owners’ collection of cocktail shakers (they’re going with the owners). The home appeared in the 2010 film “Extraordinary Measures” with Harrison Ford. SELLERS:John and Sarah Ward. Mr. Ward is a senior vice president at Stifel, Nicolaus & Co., where he manages municipal bonds. THE NEIGHBORHOOD: It’s 15 minutes to downtown Portland and dinner at Pok Pok, where chef Andy Ricker won the 2011 James Beard award. WHAT WE PAID: The owners estimate that they’ve put $3 million into the house and the land. Mr. Ward bought the property and the original 1,400-square-foot house in 1996 for $325,000. WHAT WE’LL MISS: The views and the proximity to everything. WHAT WE WON’T: The coyotes and the deer. OTHERS SAY:Tim Hardy of Keller Williams Realty has shown the house and appreciates the location and the abundance of natural light which he says is important for keeping away “the Oregon humdrums.” His clients weren’t surprised by the price. “I think the price is in the ballpark,” he says. Justin Harnish of Harnish Properties at Realty Trust Group has the listing and says the views, the private driveway and the high-end materials justify the price. “For what it is and what it has, it’s appropriately priced,” he says.